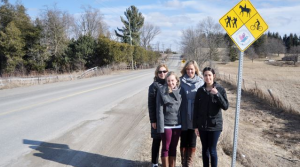 GTA Bike Lanes – Accurate (Peel) Appraisals Inc.
We here at Accurate (Peel) Appriasals have always been strong advocates for bike and pedestrian safety having taken on quite a few initiatives ourselves within Caledon to help ensure the safety of others. 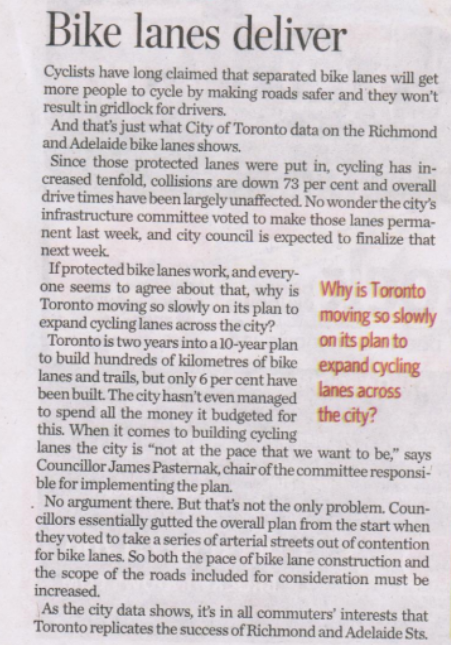 It is encouraging to see that the protected bike lanes within the GTA, as per the Toronto Star article below, has allowed cycling to increase tenfold with fewer collisions reported. We support protected bike lanes and only hope the reported data will encourage the city to move a bit quicker with implementing more within the GTA. Accurate (Peel) Appraisals Inc. Celebrates 20 Year Anniversary!